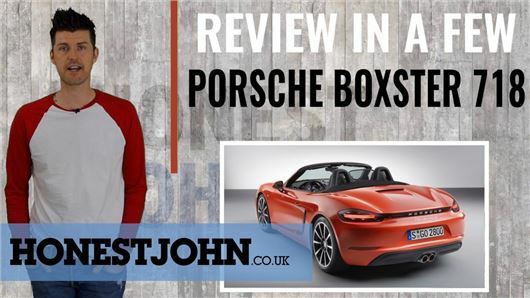 From the moment Porsche announced that the new Boxster would have four cylinder engines, rather than six, it divided opinion. It needn't have though, says Mark, because it's better to drive than ever and it actually sounds...okay. Hit play to watch the review. And please click here to subscribe to the YouTube channel.